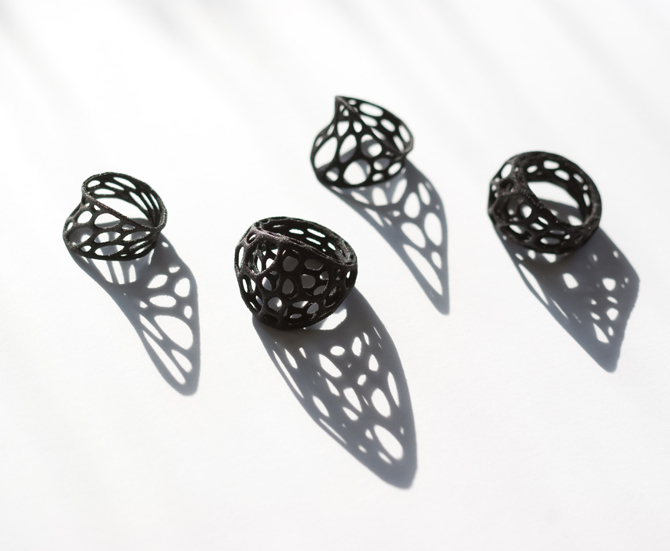 All styles of cell cycle ring are now available in black! 1-layer rings are $12 and 2-layer rings are $25. You can find them here, just use the drop down box to select a black ring in your size. From the left we have the 1-layer twist, 2-layer center, 1-layer center, and 2-layer twist rings.